On July 7th, Fox News published an article and accompanying video about Polara Golf and Ultimate Straight golf balls that caused such an enormous volume of orders on our website that we had a bottleneck effect, and we're still working through the issue. The volume of orders had the effect of a virus attacking our website and server. Between July 11th and July 14th, most of the bottlenecked July 7th orders were shipped by our shipping house. As it states in this shipping message, the 3-ball free golf ball sleeve orders do not have a tracking number because of the method of shipping used by our shipping house. If the 3-ball sleeve order is shipped by regular shipment (not rush shipping), delivery generally will occur within 7 to 8 business days (not calendar days) from the date of shipment. 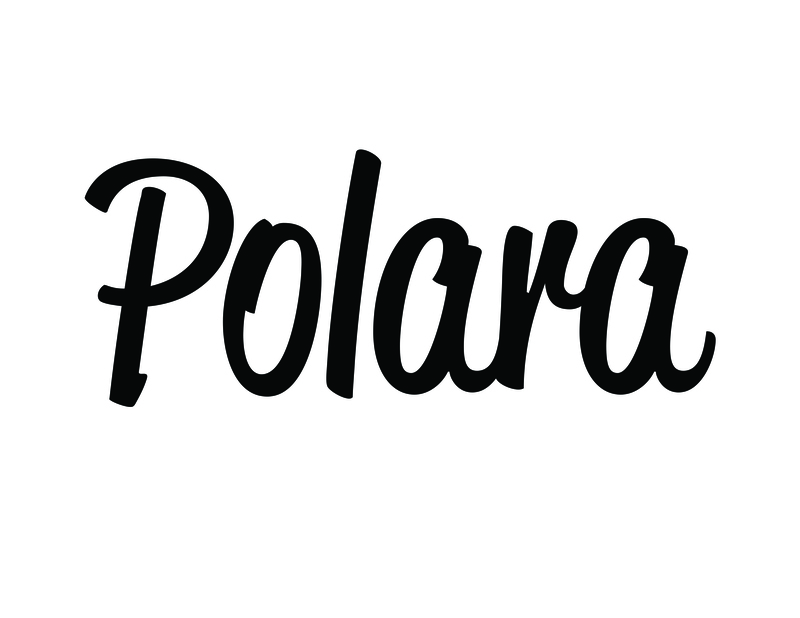 Thanks for your patience and thanks for your interest in Polara Golf products!